Hey Google, tell Alexa to send a text. But starting today, if you ask the same question to your Amazon Echo, it will happily oblige. Here's how to send SMS text messages with Amazon Echo. 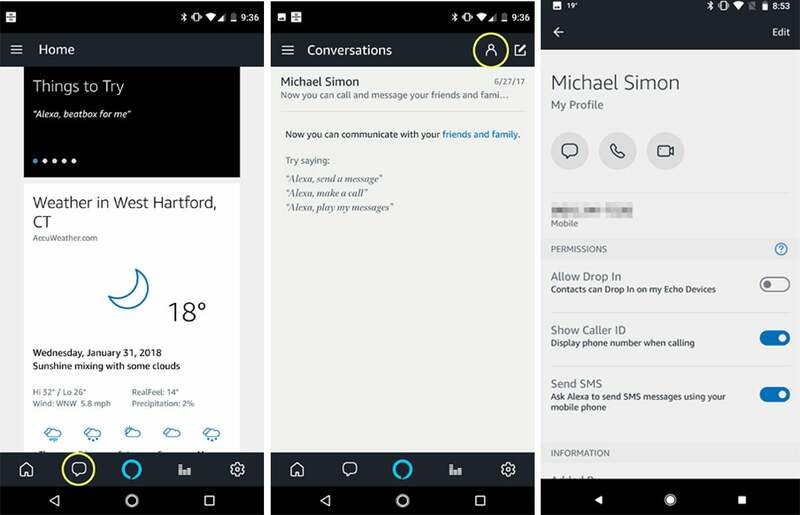 To send SMS messages throught your Echo, you'll need to enable it in the Alexa app on your Android phone. But Echo-to-Echo isn’t enough. One day when Amazon is selling as many iPhones as Apple does it might be, but for now, Amazon needs to leverage existing platforms to gain a foothold. And the largest and most viable is Android. Apple’s Messages is going to be a much harder nut to crack, but for now, that doesn’t really matter. Android SMS gets its foot in the door and will surely put pressure on Google to develop a similar feature for its Home devices. The new battleground isn't on our phones, it's in our homes, and Amazon isn't about to let any of its competitors get a strong foothold. 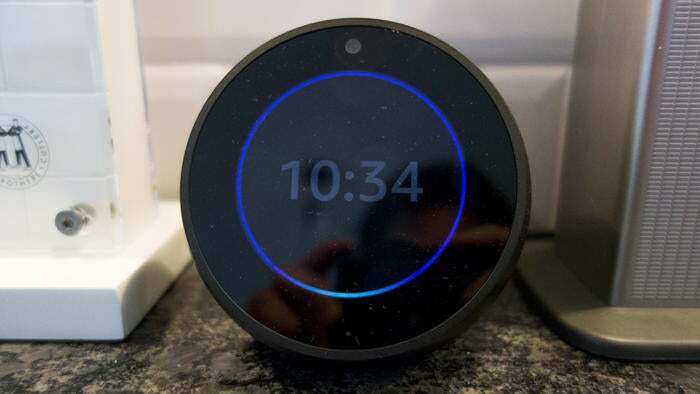 With a contentious battle playing out between Google and Amazon and the release of HomePod just around the corner, SMS messages on Echo devices is a great way to showcase the possibilities of the Echo platform. 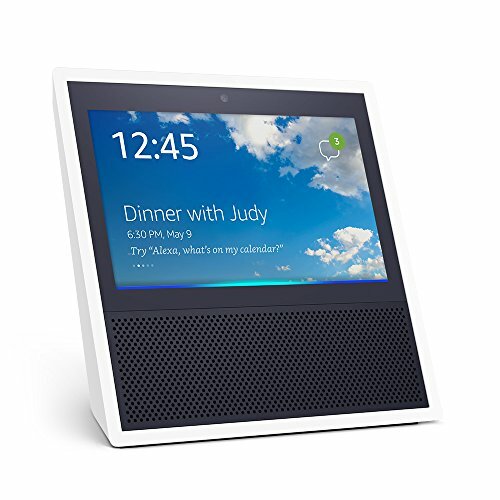 With numerous devices, a proprietary calling and messaging service, and now the ability to send SMS texts, Amazon is slowly building a strong, versatile ecosystem that rivals any of its smart speaker competitors. And the best part, it's completely seamless and invisible. 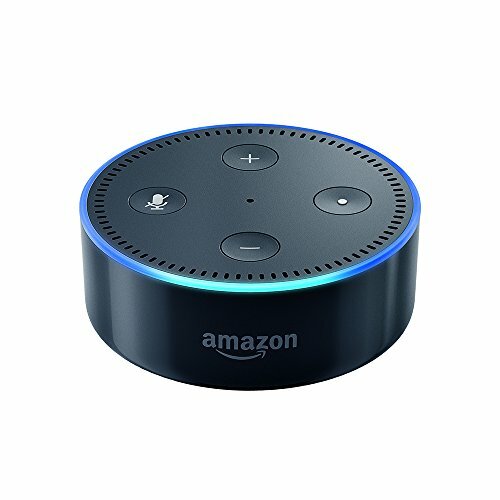 When you step into your home, Alexa becomes the ecosystem, integrating with the devices in your home so you don't have to. And now that it can text too, that's one less thing you need to pick up your phone to do. Amazon learned a valuable lesson with its failed Fire Phone: If you can't beat them, join them. But by joining Android phones, it just might beat Google where it counts: the Home.